Occasionally we have quilt samples available during the year. Be sure to check back for updates! Click through the list on the right for available quilt samples. Additional shipping surcharges may apply for international orders. Most of the quilts available are usually the sample quilts we make for new DIY quilt patterns. 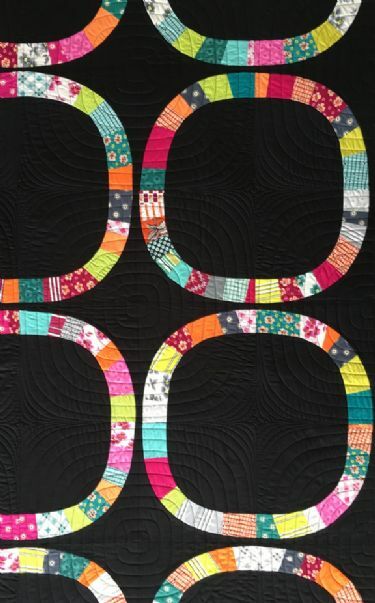 You can order the pattern for these quilts here to make your own!